It’s my dream to see this in Jacksonville. This and a Bugatti which I’m not sure we have in Jacksonville although there is one picture of one on ES. Dang! 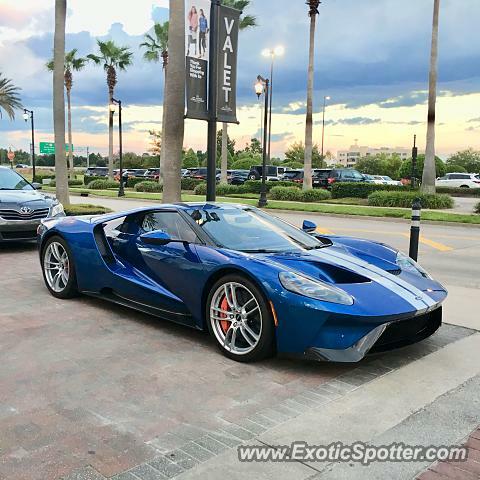 Seen a load of Bentley’s and Porsche’s in Jax but not a Ford gt!